We can sit with you and your management team and review your manuals and provide suggestions to improve procedures and timelines. 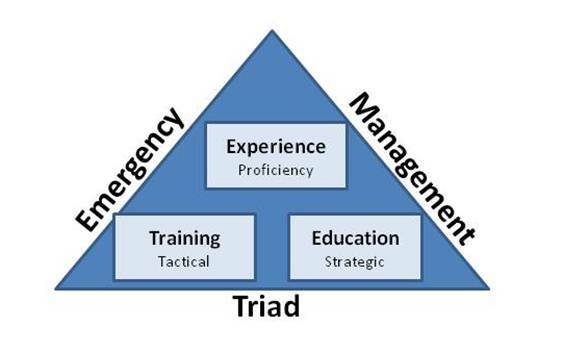 We can provide training to your personnel in how to perform in an Incident Command System (ICS) model to better manage incidents. We can take your existing emergency plans and work with you to create a Table Top Scenario where by your personnel role play and talk through an incident. Such exercises both flush out flaws in a plan and test the personnel on their working knowledge of the plan while promoting teamwork. Taking the Table Top Excercise one step further personnel perform a exercise walk through in either real or compressed time to jointly reach a prediscussed end result. Some excercises include the interjection of problems that need to be handled as they crop up.